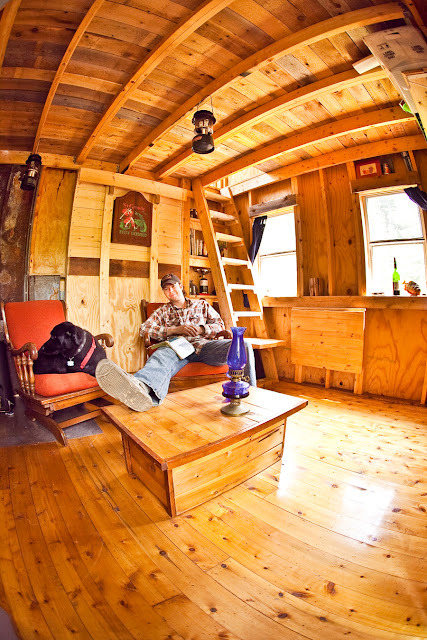 Relaxshacks.com: Might be headin' back to VT soon-ish (my cabin up there)- New Cabin Videos? Might be headin' back to VT soon-ish (my cabin up there)- New Cabin Videos? If you've never seen the short episode I hosted way up in the Northeast Kingdom- you might get a kick out of it...(below), and if you're a tiny house/small cabin/living fan, its right up your alley.